This app allows me to keep up with bloggers I like and to categorize my reading by types of bloggers. Saves time. Easy reading formats. The app is 'barely usable'. Clicking to read the preview text of an article usually works ,ut clicking on 'read more' crashes 4/5 times as it tries connecting to the website in question. 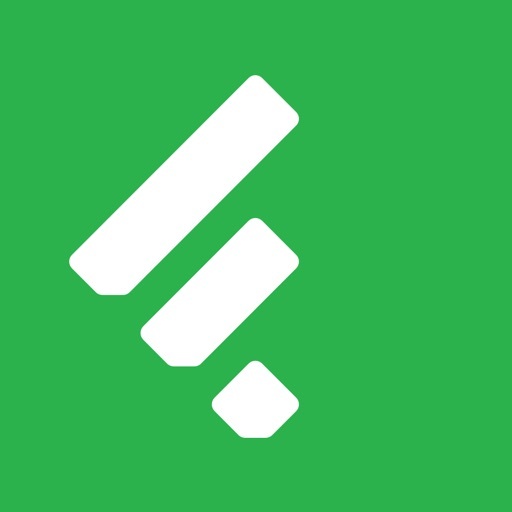 FEEDLY's internal browser simple does not function! IF it does slowly connect...it will only last 10-seconds before it disconnects and tries again to connect. Useless! The only thing I use this app for is to scan headlines and if something interests me... i go open it in my own browser manually. Two stars is too generous . It does what it says it can do and does it well.